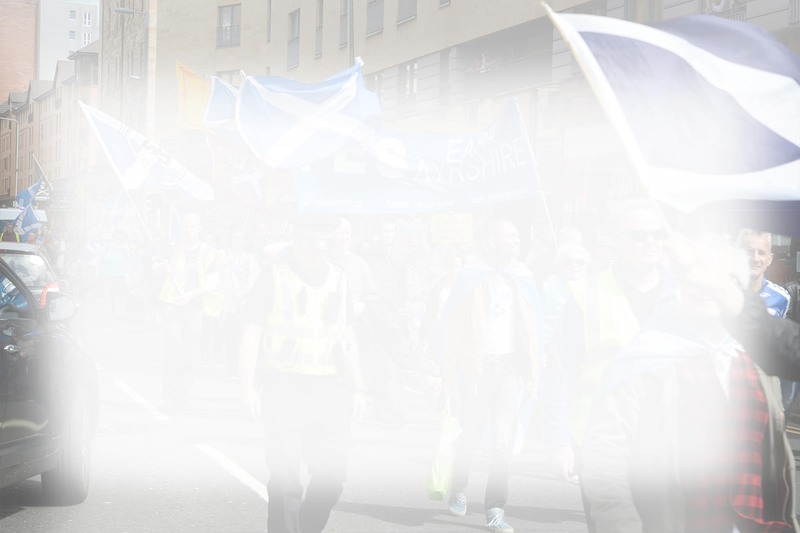 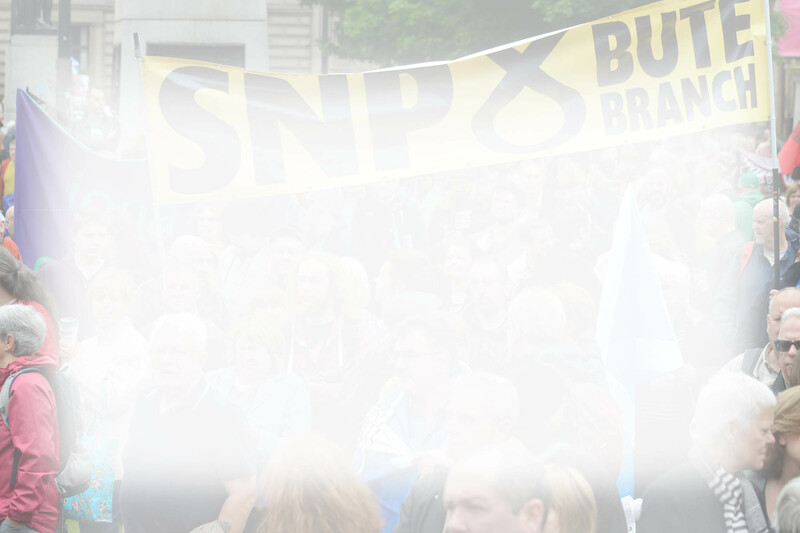 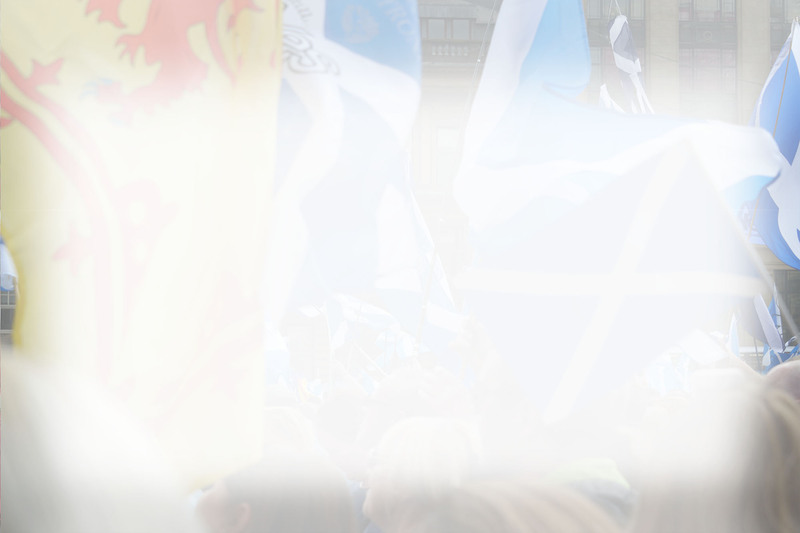 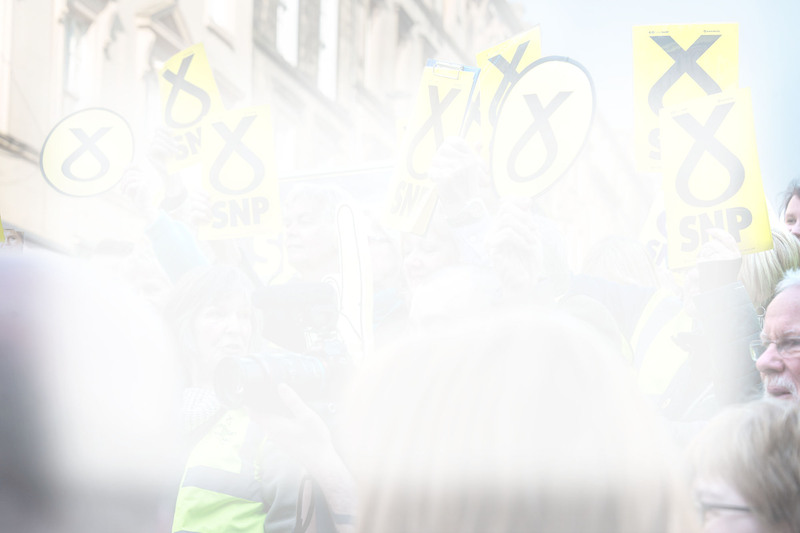 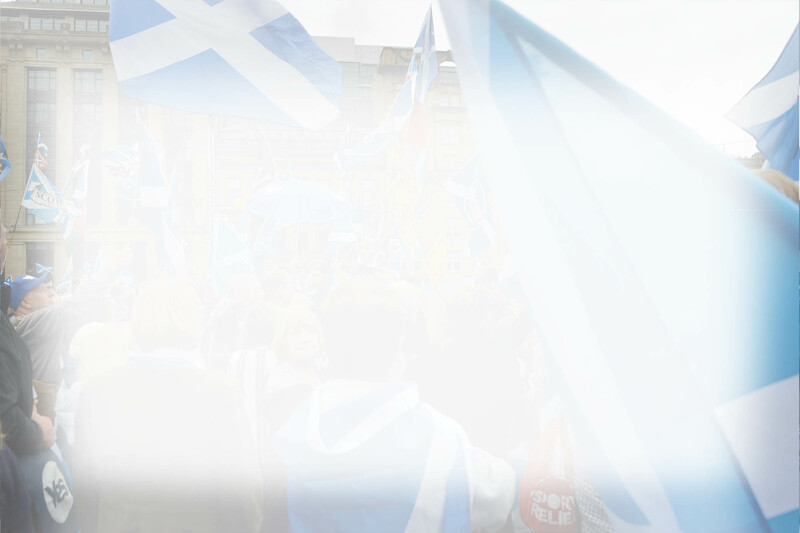 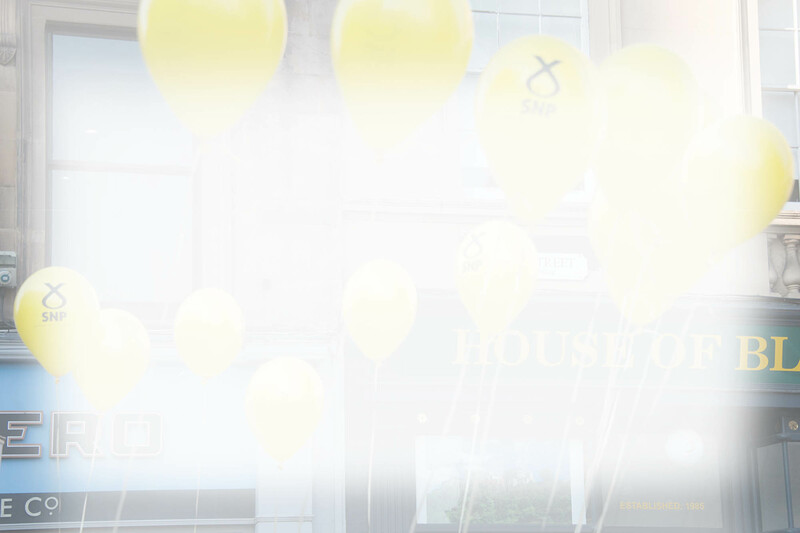 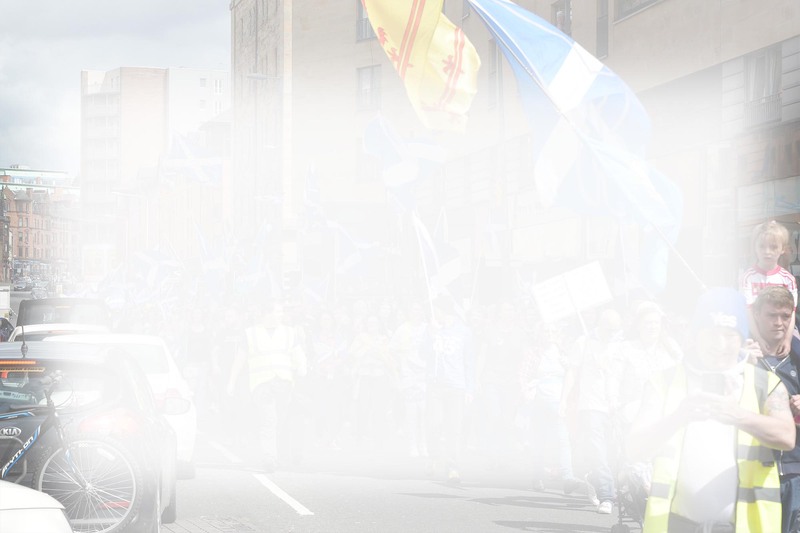 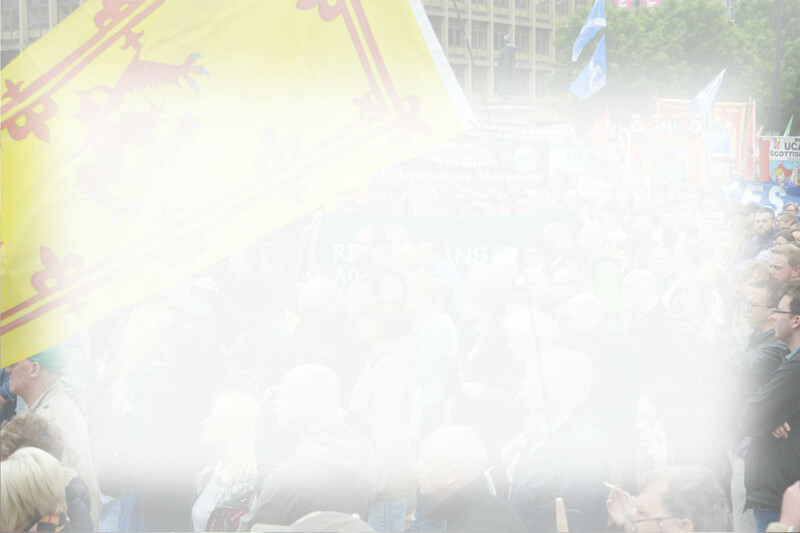 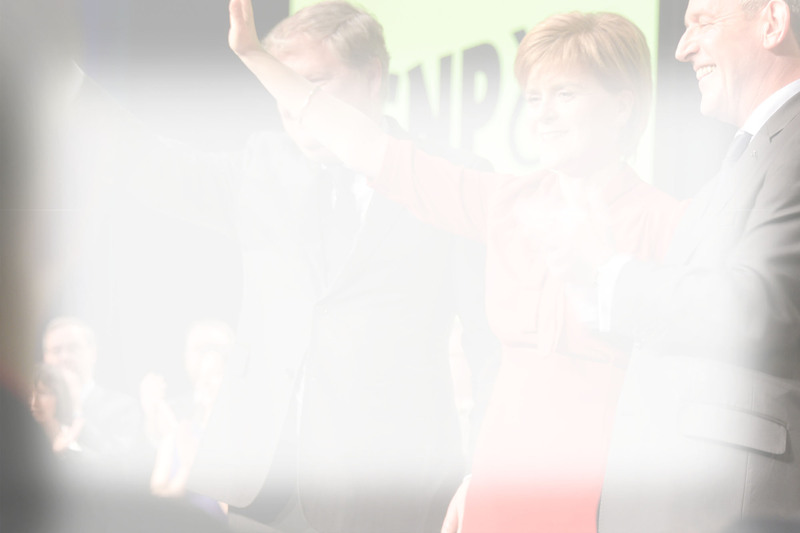 22.11.2014 SNPLive, SECC Hydro, Glasgow. 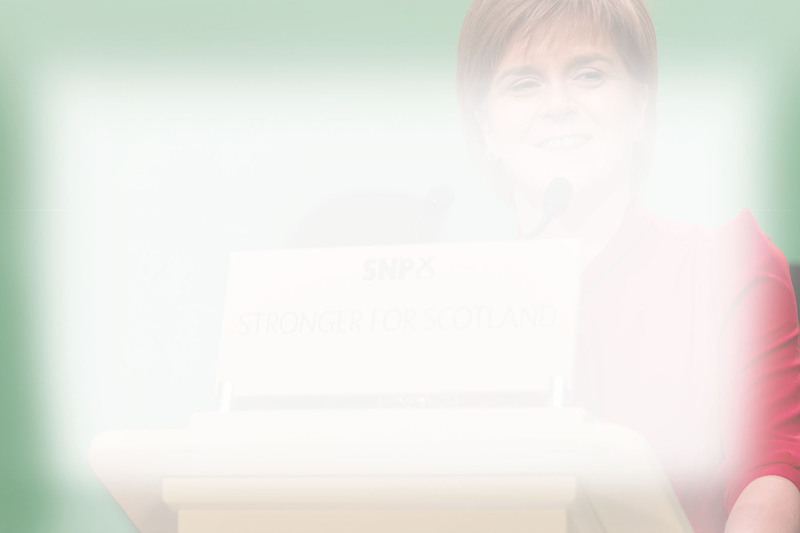 Should the UK leave the EU? 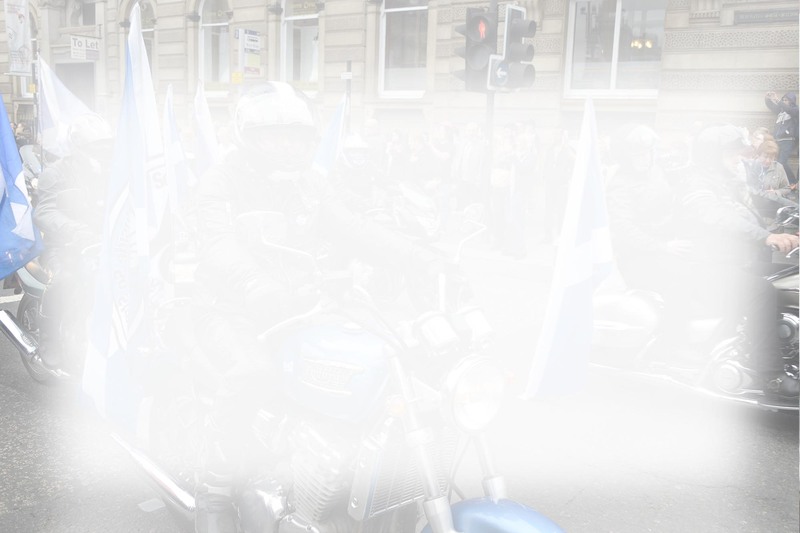 Duration: 33 minutes 32 seconds.